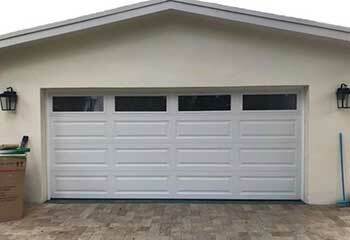 The best garage door repair services available in Chula Vista that are quick and affordable. 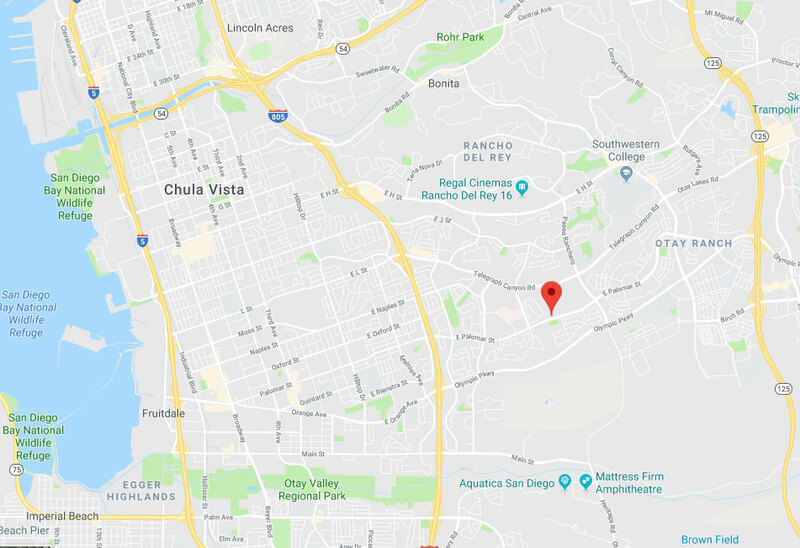 With an automatic overhead garage door, or any other type of system, life in the Chula Vista area gets much more convenient and secure. If the door to your garage won’t open and close properly, though, or isn’t adequately secured, it can become much worse than useless. Luckily, one of the most experienced garage door installation and maintenance teams is just a phone call away for residents throughout the nearby metropolitan area, from National City to Bonita. 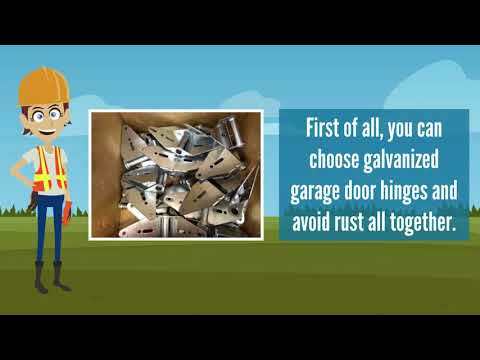 Why Get An Automatic Garage Door? In addition to protecting your car and other property while saving you the time, sweat, and backache associated with a manual door – especially in the summertime! 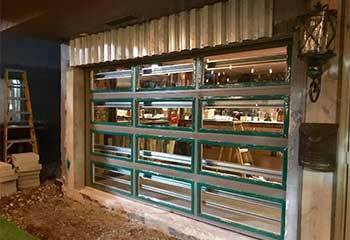 – an automatic garage door can be an aesthetic credit to your home and neighborhood, if you choose the color and style carefully. The amount of control an advanced automatic system gives you over your door is also second to none; perfect for home management, especially if you have children. Our team provides troubleshooting, opener repair, part replacement, and a whole laundry list of other services in Imperial Beach, Coronado, and others. Whether you’ve had a torsion spring snap on you, your rollers knocked off track, your door just mysteriously not opening or closing, or even if you’re just worried about strange noises or movements, technicians with over a decade of local field experience will be right on their way from Chula Vista, with a complete inventory of tools and replacement parts with them. If you have a garage in need of a door, or if you need one replaced altogether, our technicians are right on hand as far away as San Diego and have access to openers, doors, and accessories from a number of trusted manufacturers including LiftMaster, Clopay, Genie, and many others. The look and feel of your door, the type of drive and control systems it will use, and the price range, are all up to you; tell our experts what you need, and they’ll recommend the best combination of parts and get you all set up! With rock bottom service prices and some of the best specialist technicians near La Presa on the roster, our company is ready to meet any and all of your automatic garage door needs. Contact us by phone or internet today, and let us know what type of help you need. Competitive prices – no hidden charges! 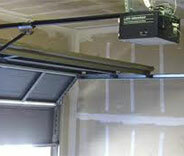 Trust us for garage door repairs in Chula Vista. Take a look at this page to see our recent projects. This customer was using his garage as a workshop and wanted a door that will keep it warm. See how we helped. This customer wanted to replace his opener with a modern unit. Find out how we helped him. 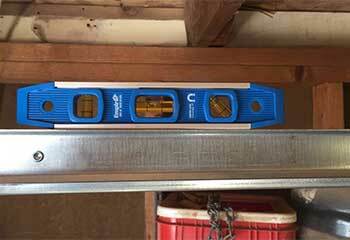 We helped fit a new garage door track for this customer. Read all the details about this project and others here. We supplied this customer with a brand new high quality garage door and made sure it was in perfect working order. See more details here. 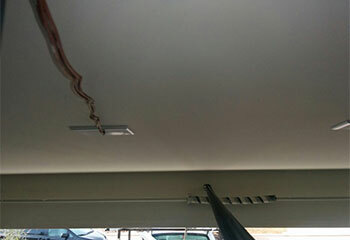 We replaced this customer's broken garage door spring with a brand new one. Call us today to have yours repaired too! I was really impressed with the great job the technician from this company did to repair our squeaking garage door. It works flawlessly now thanks to their splendid service! 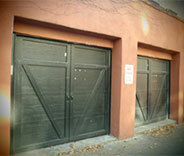 Your technicians were exceptional after we damaged two panels on our garage door. They found the right replacement panels and now you can't tell there was any damage at all! 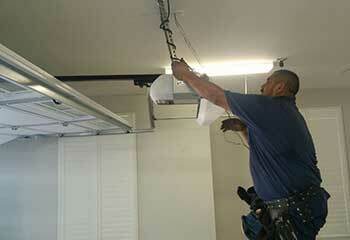 We got absolutely fantastic service from you when a broken spring kept our garage door from opening. Your team was courteous and friendly and the price was very reasonable! When I accidentally backed into our garage door, your repairman got our door right back on track fast and replaced a broken cable, all for a fantastic price. Excellent service! Thanks!